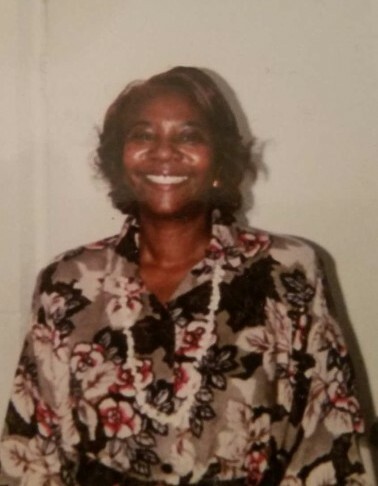 Obituary for Ms. Grace Alexander Freeman | William Gayleano Murray & Son Funeral Home, Inc.
Grace Alexander Freeman was born on June 27, 1941 and passed away on October 12, 2018. Grace was born and raised in Griffin, Georgia. She graduated from Fairmont High School in Griffin, Georgia. After getting married, she relocated to Queens, New York. Eventually, Grace would return to Georgia and settle in Atlanta. Grace was preceded in death by Mrs. Alberta Mauk (mother), Ms. Jessie Mae Alexander (sister), and Mr. Howard Alexander (brother). Grace leaves behind a sister (Mrs. LuDora Randall), 3 children Kevin (Melissa), Valerie (Don), and Selena, 5 grandchildren (Kingston, Cayman, Nala, Saniya, Morgan), and lots of nieces, nephews, and friends.